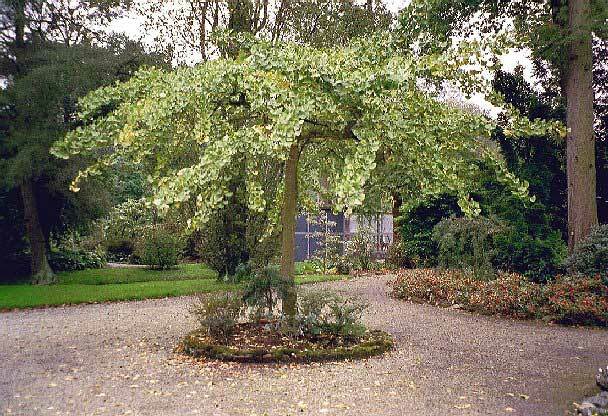 Video: Ginkgo biloba pendula with chichi in Jardin Dominique Alexandre Godron, Rue Sainte-Catherine, Nancy (France). 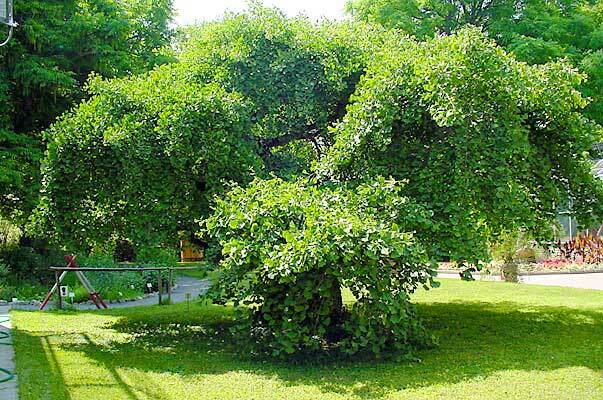 It is the oldest Ginkgo pendula in France. 10 Ginkgo biloba pendula trees can now be seen in this Jardin botanique.